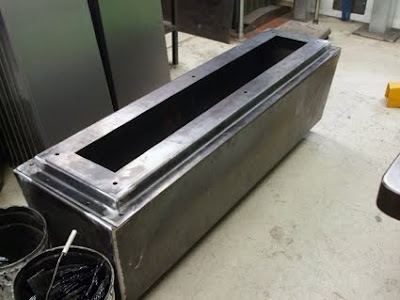 My first piece of public art has gone into production at A J Wells this week. Here are two images of the star in its early stages courtesy of Andy Thearle at the company. 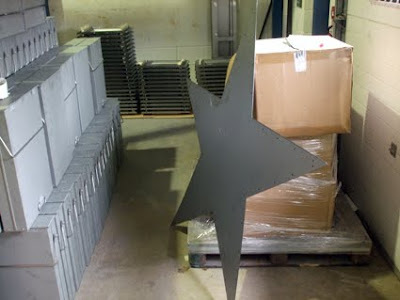 The two metre enamel star will be installed for Futures Community College in Southend later this year in May. I will be uploading more images over the next couple of months as my artwork nears completion. Fame but alas no fortune!